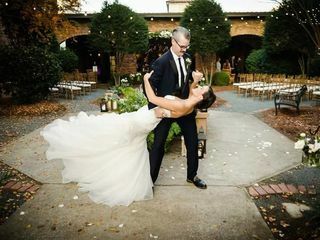 The Blacksmith Shop is a wedding venue located in Macon, Georgia. 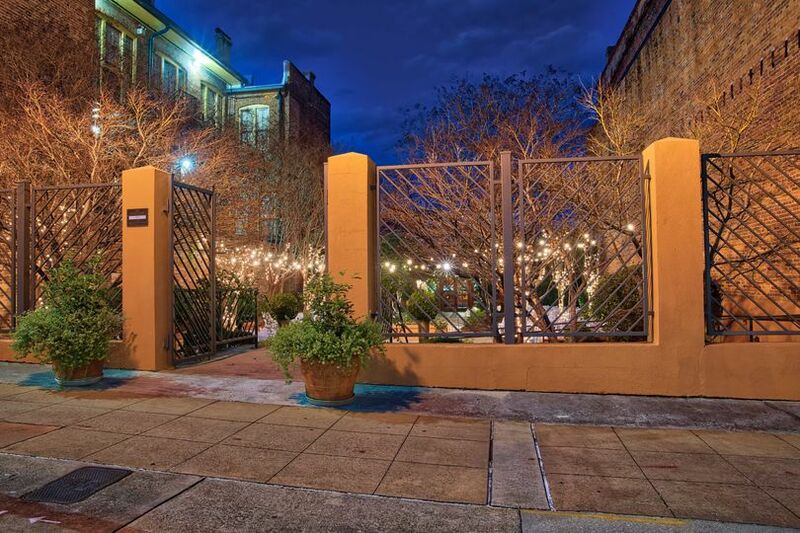 This historic and restored 1890 venue has served many purposes over the years. 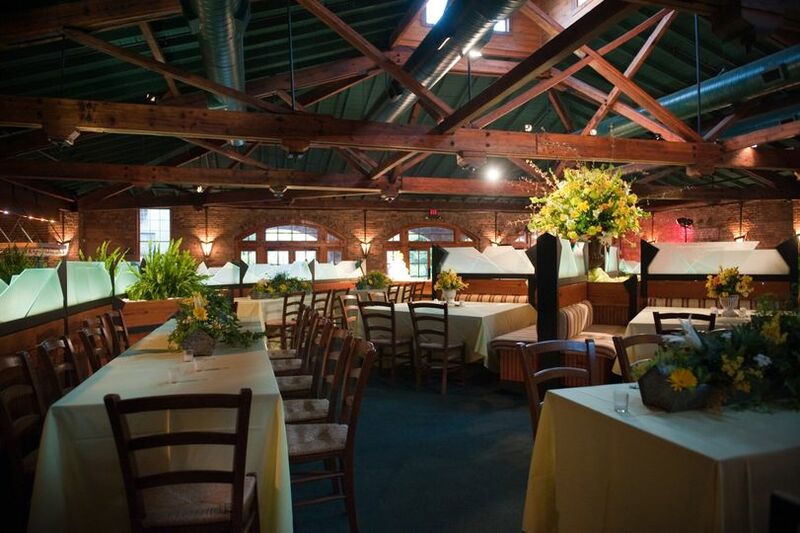 In the year 2000, this blacksmith shop and carriage facility was renovated in order to provide couples with a more modern and updated space where they could exchange their vows. However, even though this venue now contains modern amenities, it still features many of the original elements. 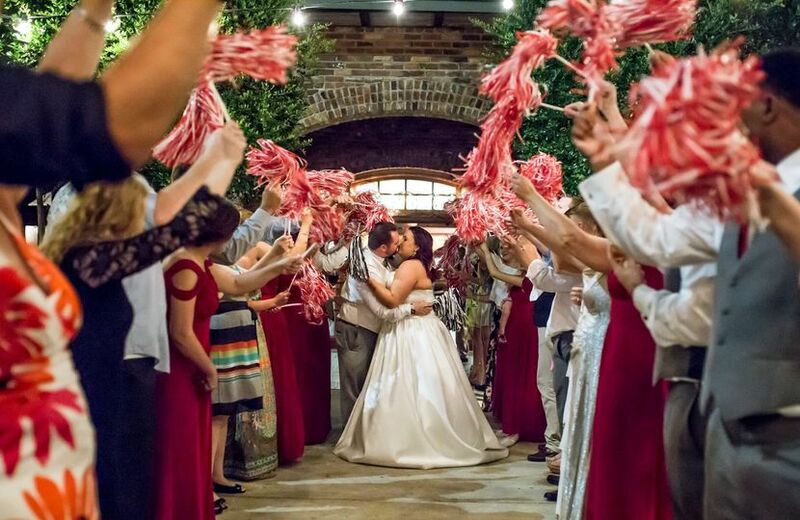 As you exchange your vows surrounded by the original handmade bricks and heart pine beams, you will be able to experience this historic Southern landmark. 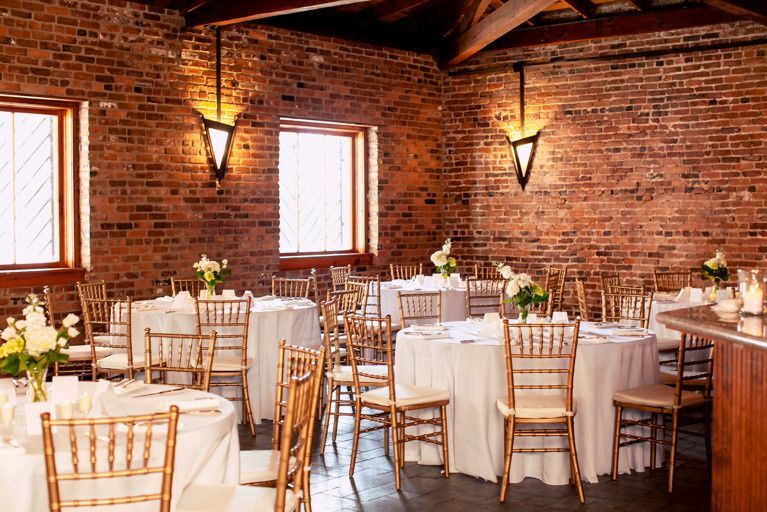 At the Blacksmith Shop, you will have over 10,000 square feet of space to use for your rehearsal dinner, ceremony, and reception. This unique venue features a main hosting hall indoors that you can enjoy with up to 300 of your friends and family. This space is filled with industrial chic touches, from the brick lined walls to the arched doorways. Couples can also use this space for dancing or dinner. 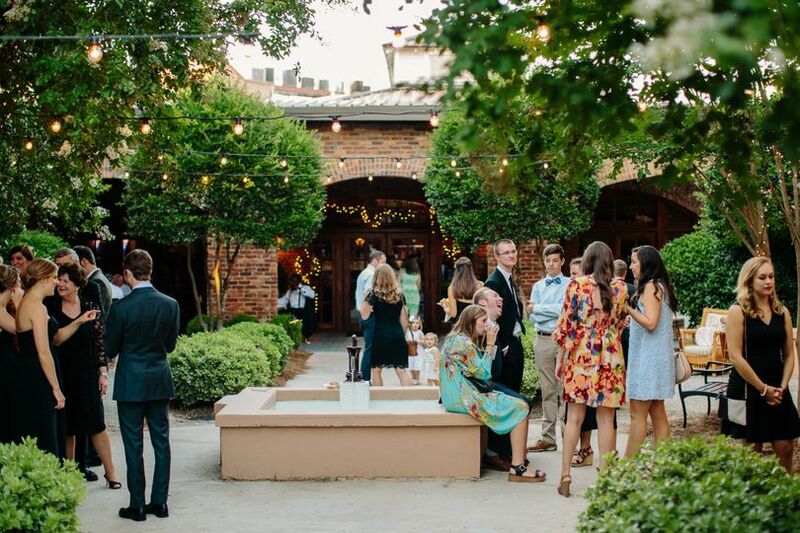 If you are planning an outdoor ceremony or would just like an outdoor space to relax in with your guests, you can use the Courtyard on the property. Here you and your guests will find formal gardens, which provide a lovely backdrop for not only your wedding, but also your photographs. 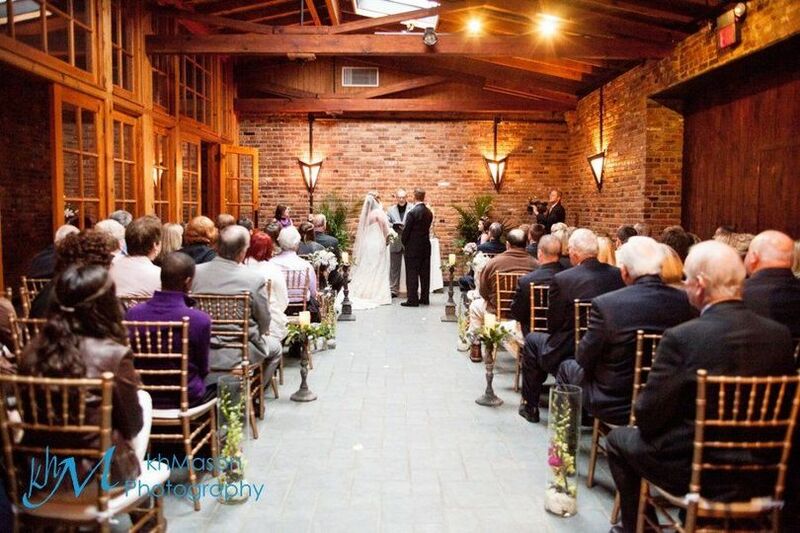 This venue also contains a Blacksmith Shop’s Bar perfect for after-ceremony cocktails and refreshments, and a full-service kitchen. Brides will also receive a separate bridal suite space which includes a vanity area, sitting room, and more. With no ties to Macon, it was our search for a fully accessible Wedding venue for our daughter who uses a wheelchair that originally led us to The Blacksmith Shop. And while accessibility was the one thing we couldn't compromise on we kept expanding our search from Atlanta hoping to find the perfect combination of beauty, charm, character AND accessibility. The Blacksmith Shop turned out to be all that and so much more! 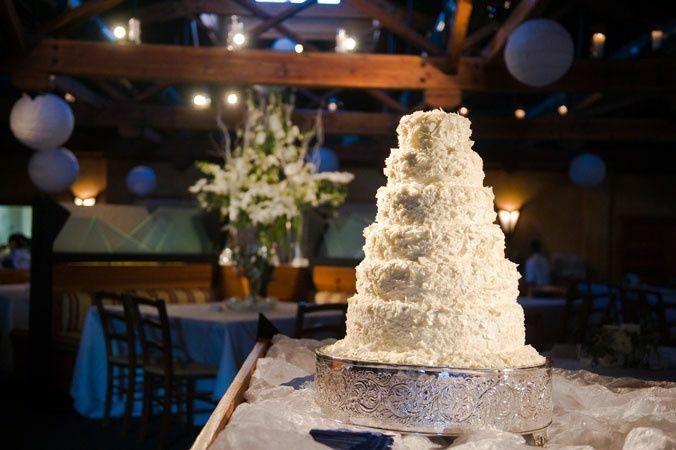 A beautiful venue, with a tree lined courtyard perfect for an outdoor ceremony, it also has a great indoor reception area with a huge kitchen, an elegant, all wood, wrap-around bar and room to host a ceremony if bad weather forces you inside. 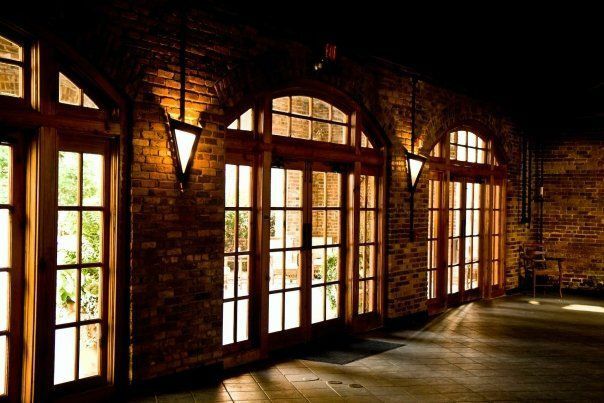 The exposed brick and wooden beams compliment any style and the lighted arbor surrounding the French doors made the perfect backdrop for my daughter’s Wedding. Rounding out the amenities is a fully accessible two room Bridal Suite large enough to have hair and makeup for the entire Bridal party done on site. 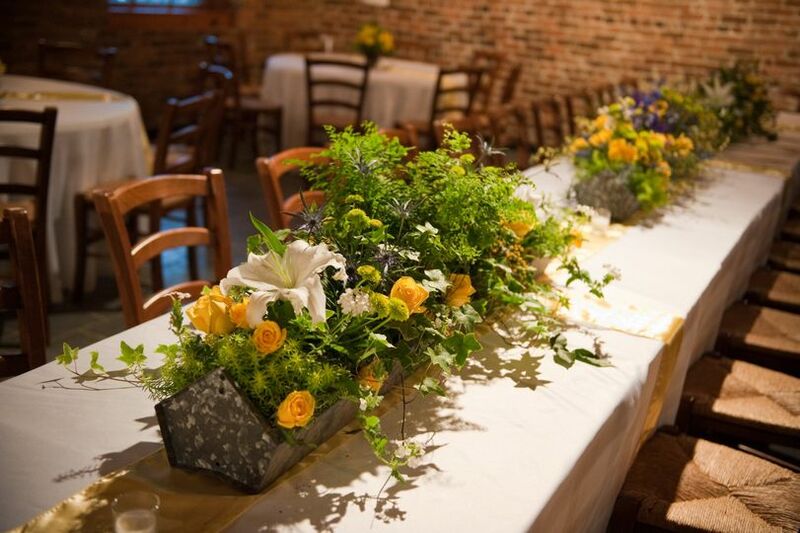 Another tremendous benefit to using The Blacksmith Shop is you get complete access for the entire day making it perfect for set-up and pre-ceremony pictures. And, working with Aubrey was a dream! 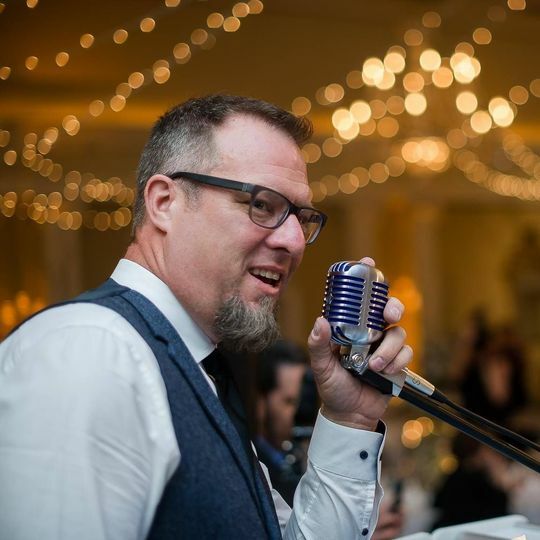 With a wealth of information and ideas on how to get the best out of the venue while keeping your wants and needs in mind, Aubrey was also incredibly helpful brainstorming ways to arrange tables and chairs to both accommodate all our guests (we were at capacity!) and be sure our daughter was able to move effortlessly throughout the night both while mingling with guests and on the dance floor. He’s open to all suggestions and really goes out of his way to be sure you’re able to have the Wedding of your dreams in this dream venue.  Sorry this review is so long but I wanted to share as much information as possible for anyone looking for a venue from out of town and/or for anyone who may also need wheelchair accessibility. I hope I’ve been able to do justice to just how perfect TBS is in every way! The Blacksmith Shop is a beautiful, unique venue and it was a wonderful place to host our December 30th, 2017 wedding reception for our daughter and new son-in-law. Aubrey was so easy to work with and very responsive to questions. The kitchen is spacious for the catering team and the working pizza oven was a wonderful treat for our guests. We also used the brides room for our girls to get ready and then traveled by trolley to the wedding chapel. Everything was beautiful! I would highly recommend the Blacksmith Shop. Wow is all I can say about this venue. From the first time I walked in to walking out on my wedding night everything was so perfect! Aubrey was an absolute joy to work with. He was very accommodating and worked with my vision for the reception. The venue by itself is GORGEOUS and classic. I would recommend this venue to everyone!! We had around 225 people for a buffet style meal and there was plenty of room. You will not be disappointed. The Blacksmith Shop is one of my favorite venues to work at. Aubrey makes it easy for the vendors to setup and load out. I&apos;ve never felt rushed in any way. He is always friendly, ready to help and an all around nice guy! You can&apos;t do better than him! !